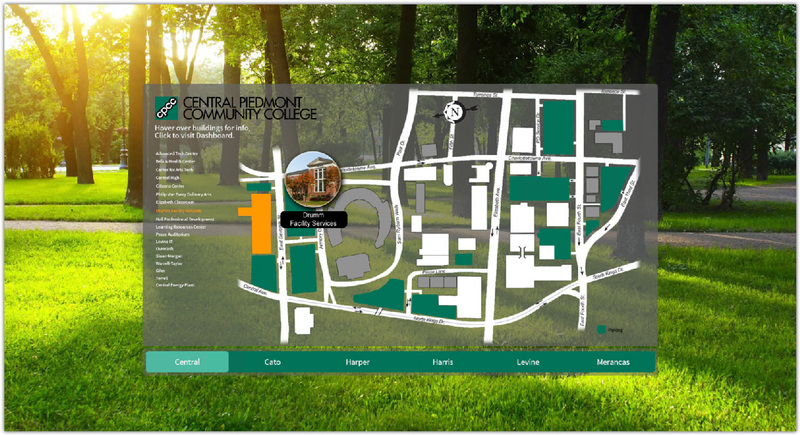 Central Piedmont Community College’s (CPCC) Energy and Sustainability Director wanted a dashboard to capture a complete energy picture across the institution’s six campuses. With several electric sub-meters and Duke utility pulse meters tied into the Niagara BAS system — plus CHW and HW BTU meters for several buildings on the main campus — measuring and managing energy efficiency was a challenge. 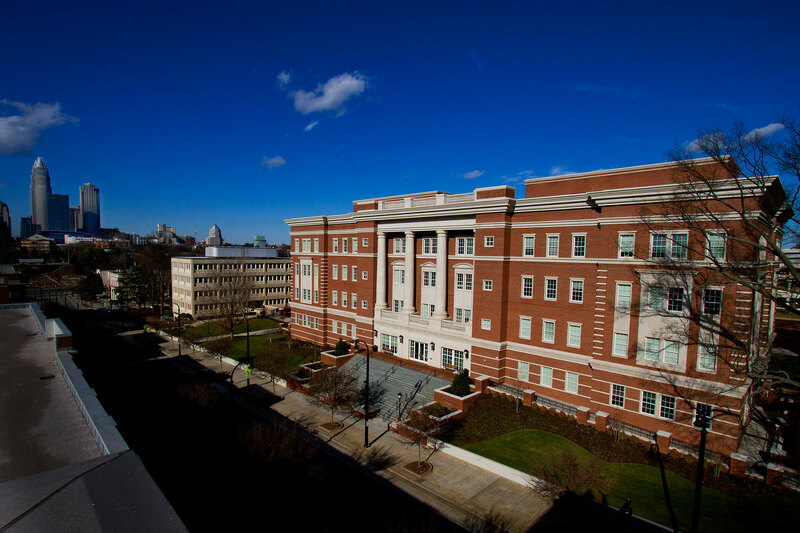 The dashboard also makes it easy to create public-facing displays online and on kiosks around campus to educate students and faculty about energy usage and to promote behavioral change.